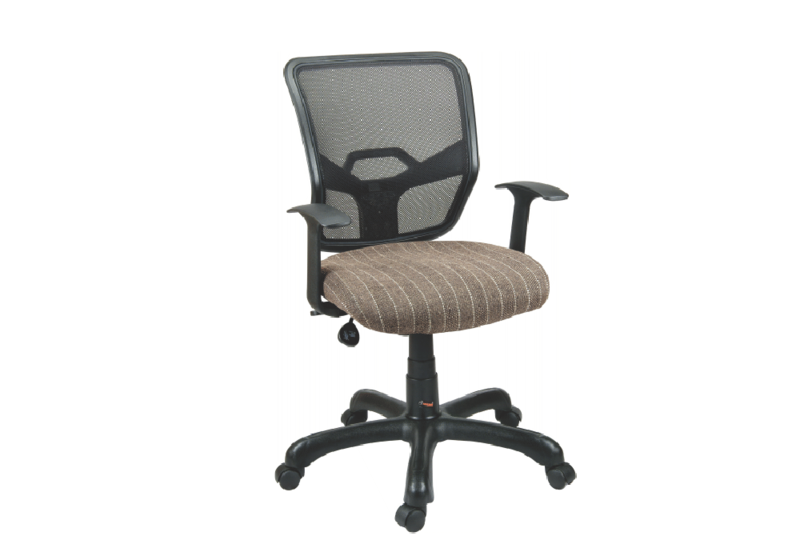 It is safe to say that for many of us, our offices are our second home. 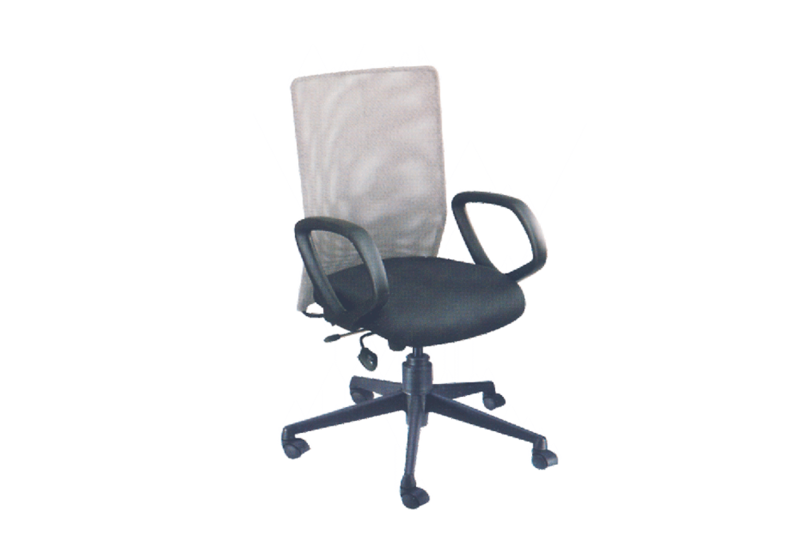 We spend almost 40 to 50 hours in our office weekly. 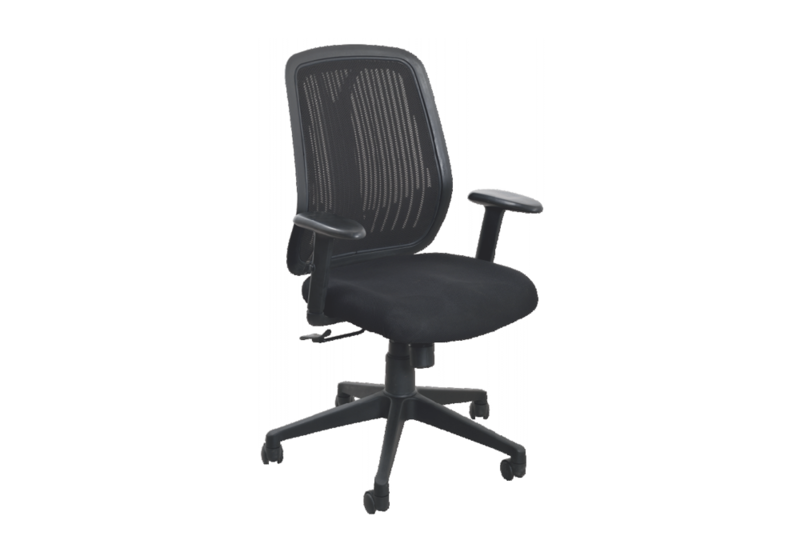 Most of that time is spent especially in our office chairs. 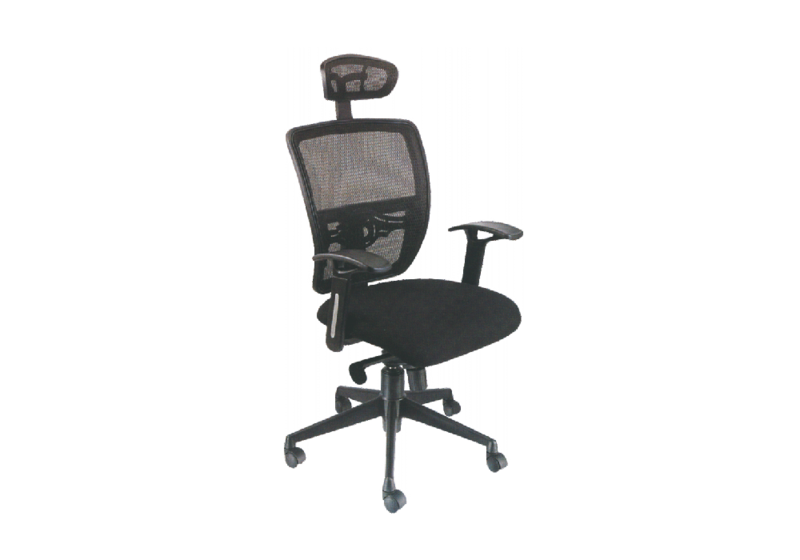 However, most of the time our office chairs aren’t comfortable and supportive making those long hours even longer. 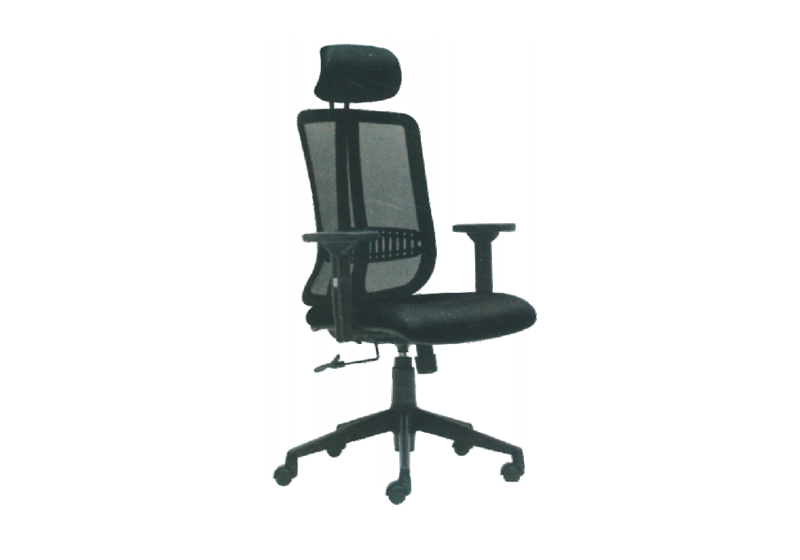 The newest series of latest ergonomic chairs called Fusion by Indo Innovations understands this fact. 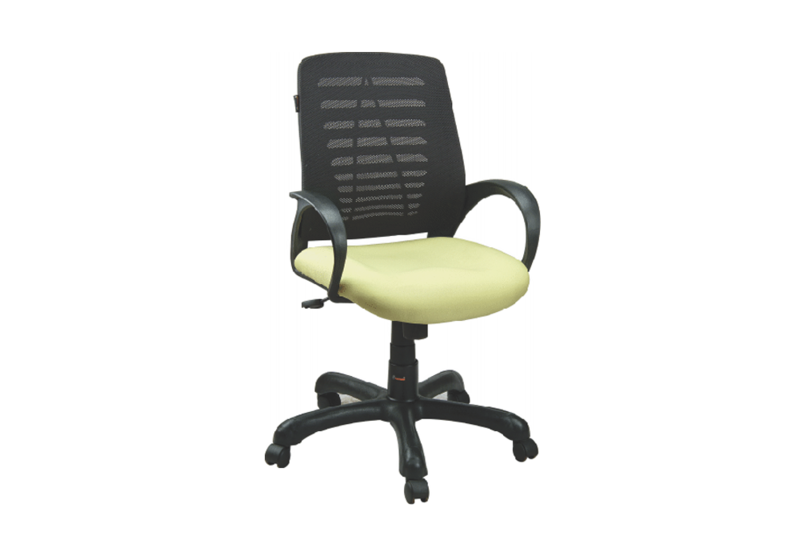 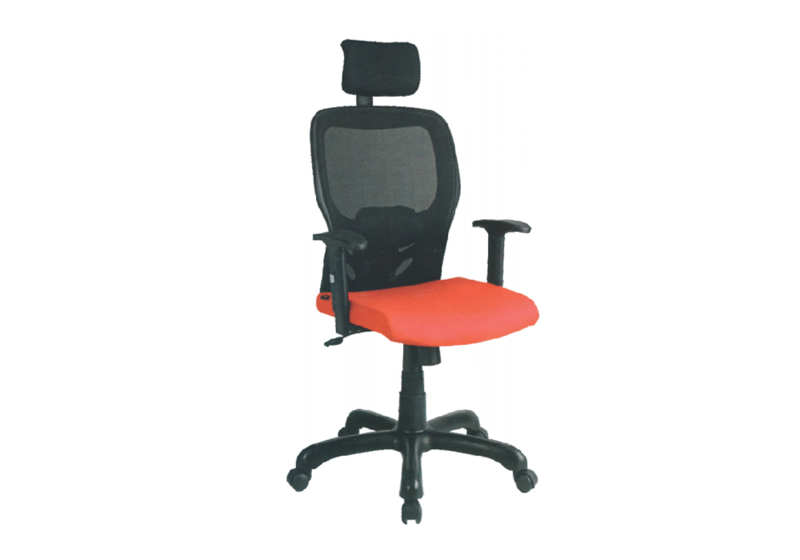 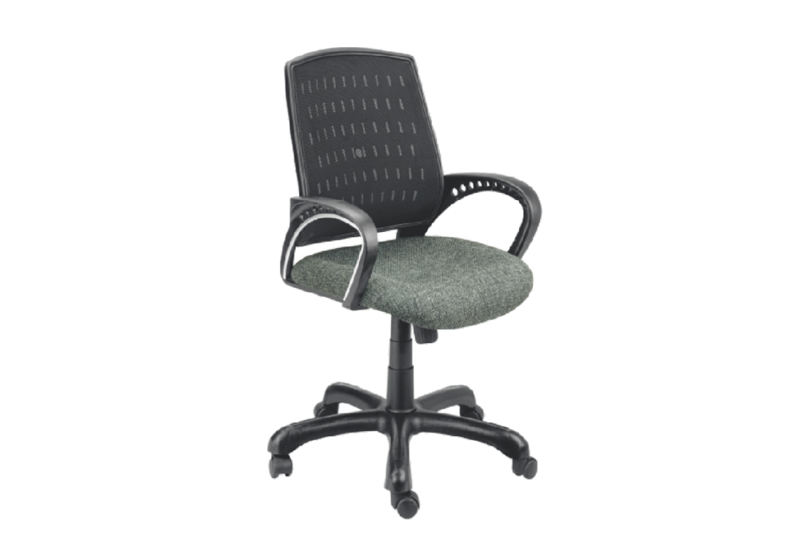 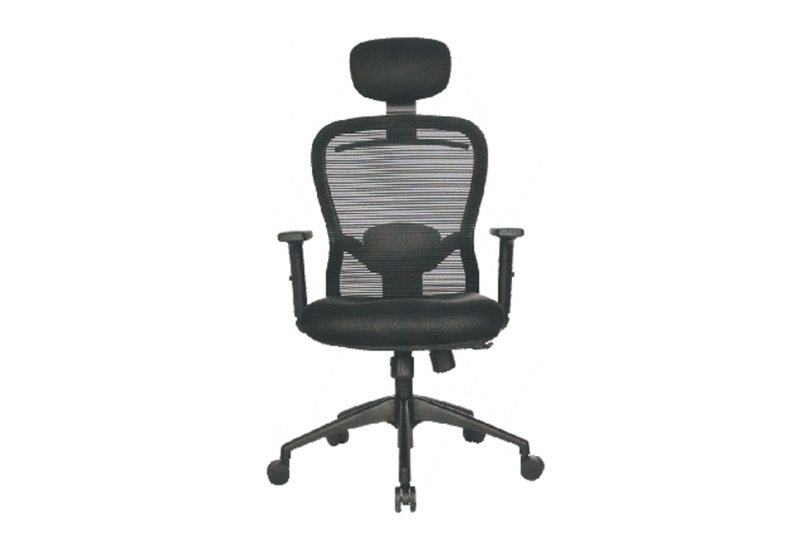 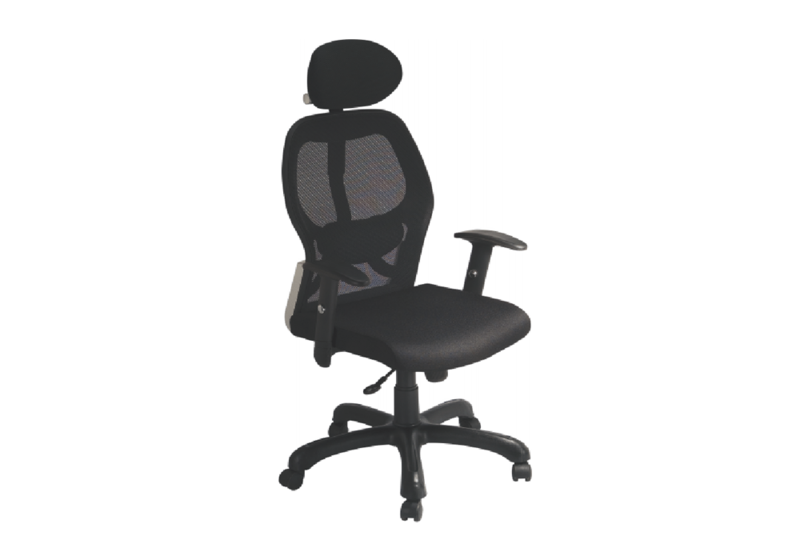 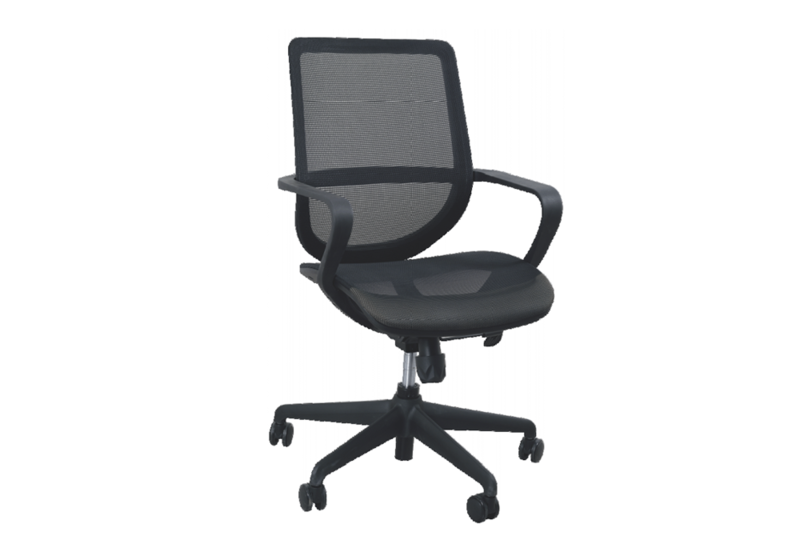 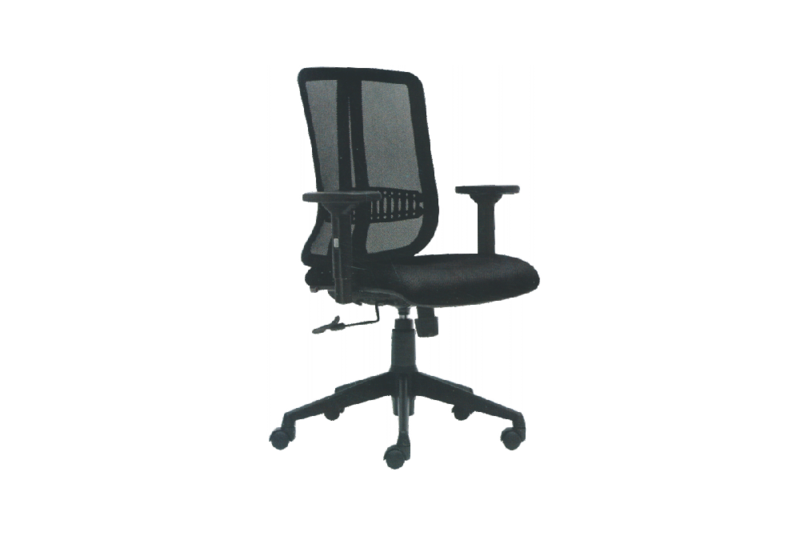 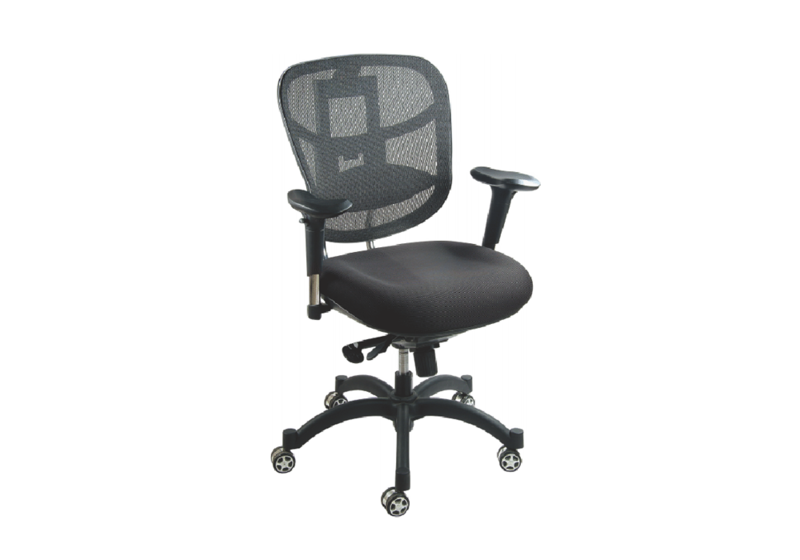 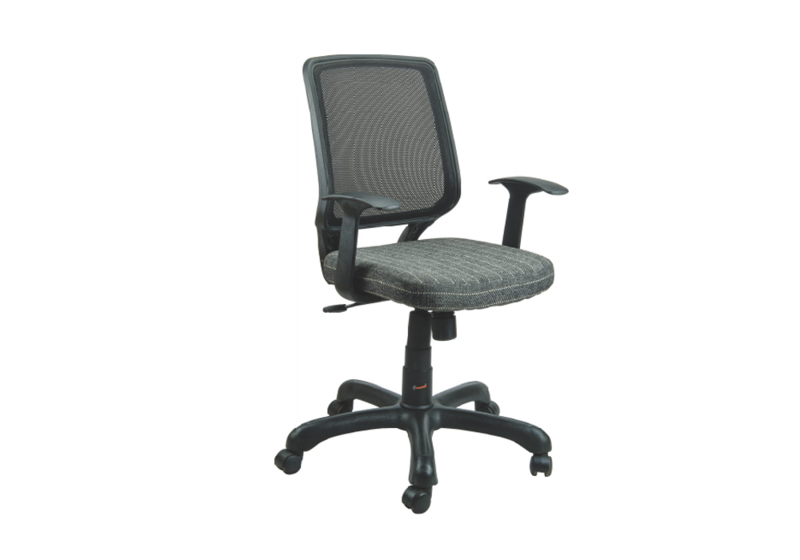 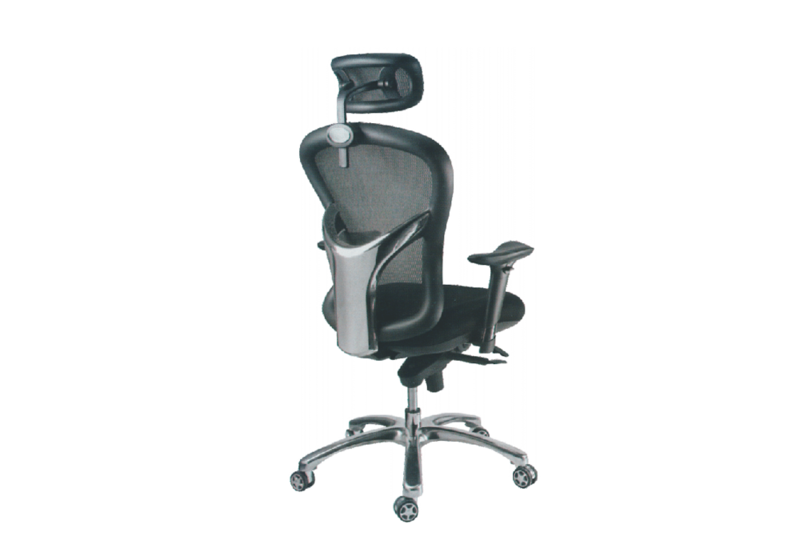 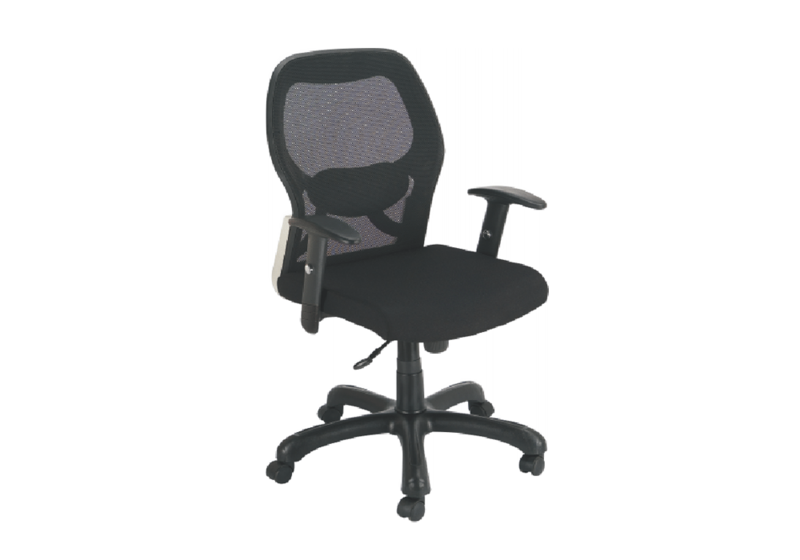 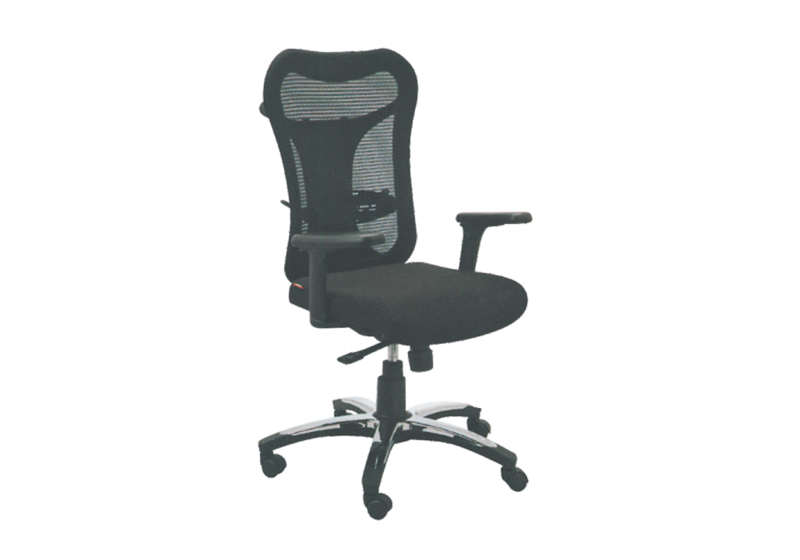 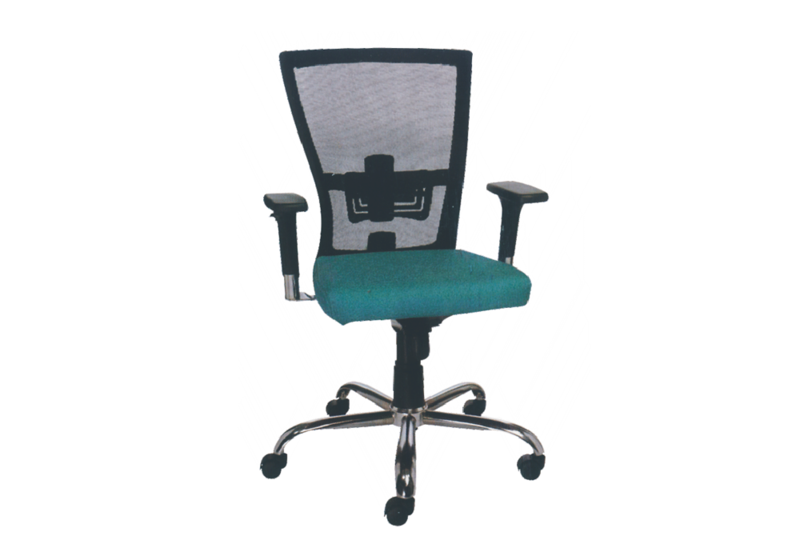 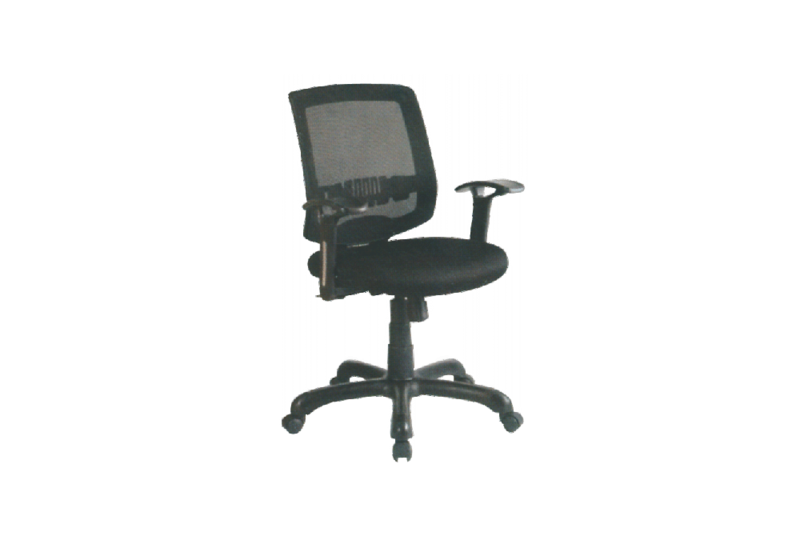 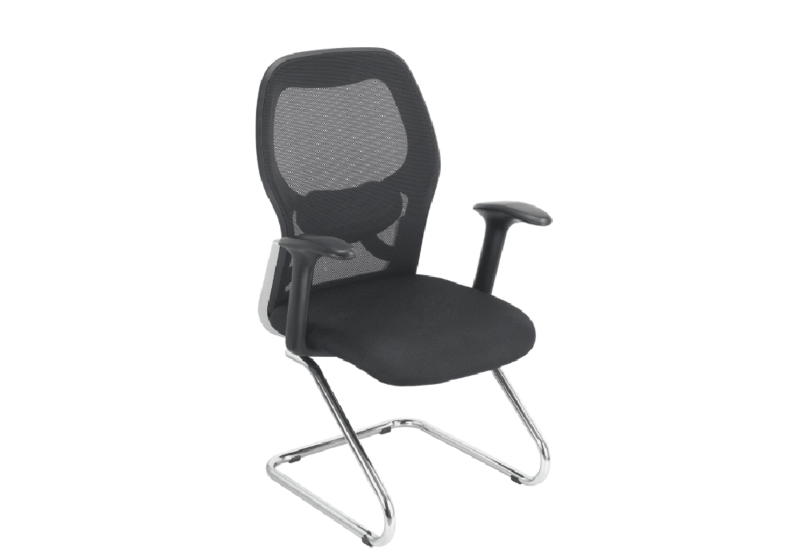 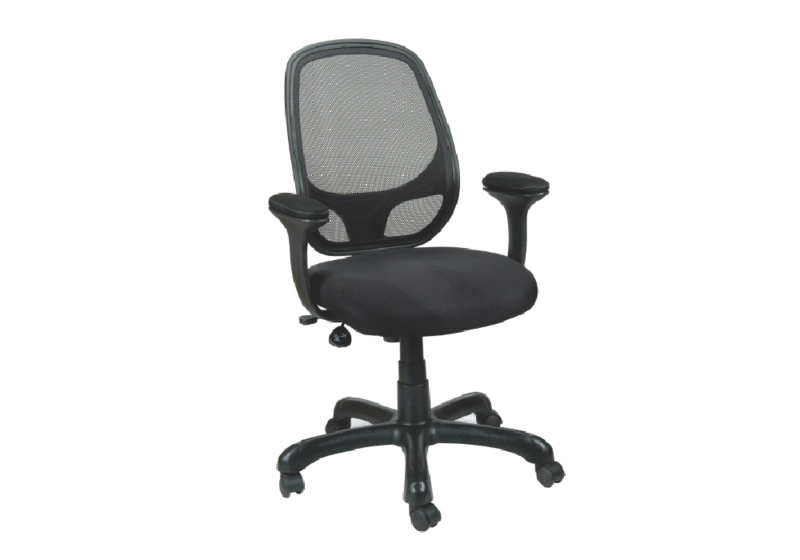 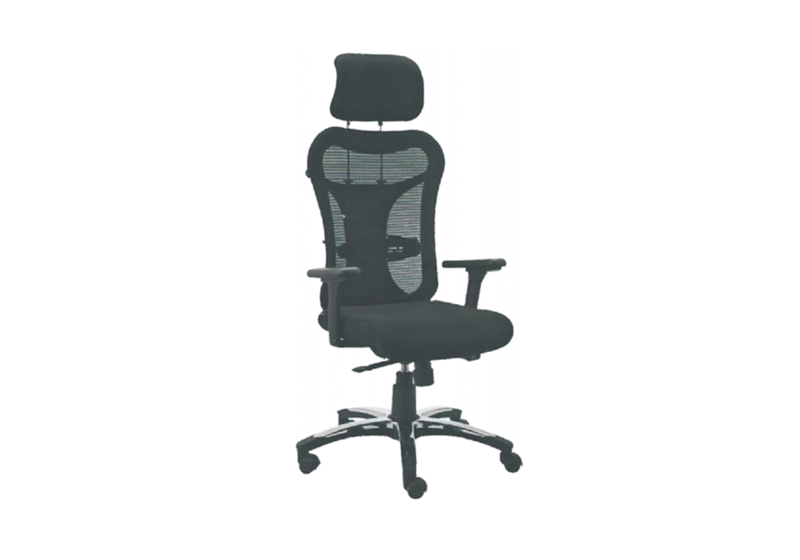 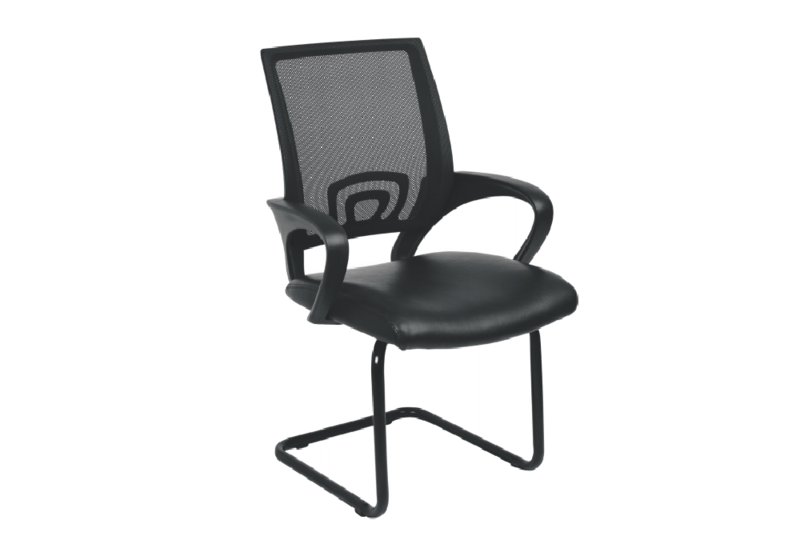 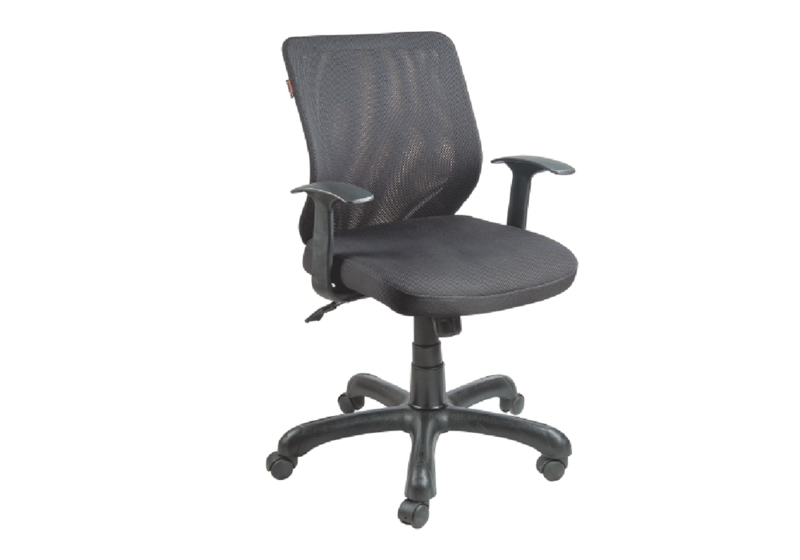 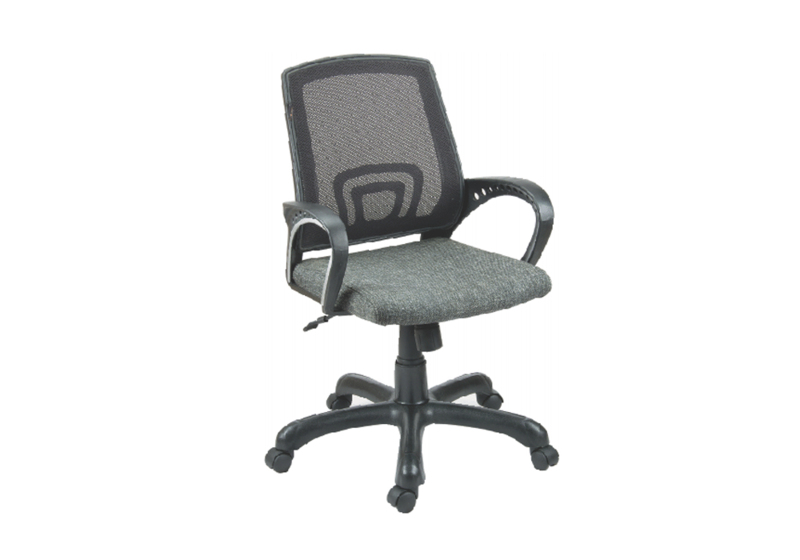 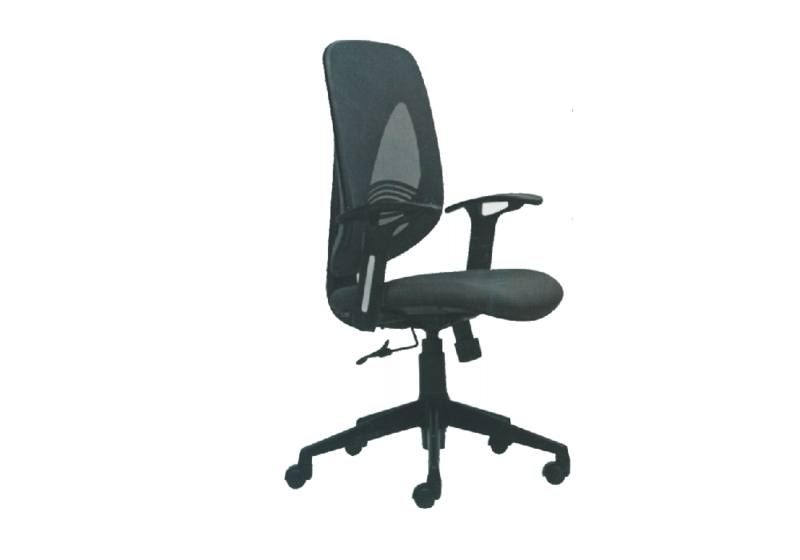 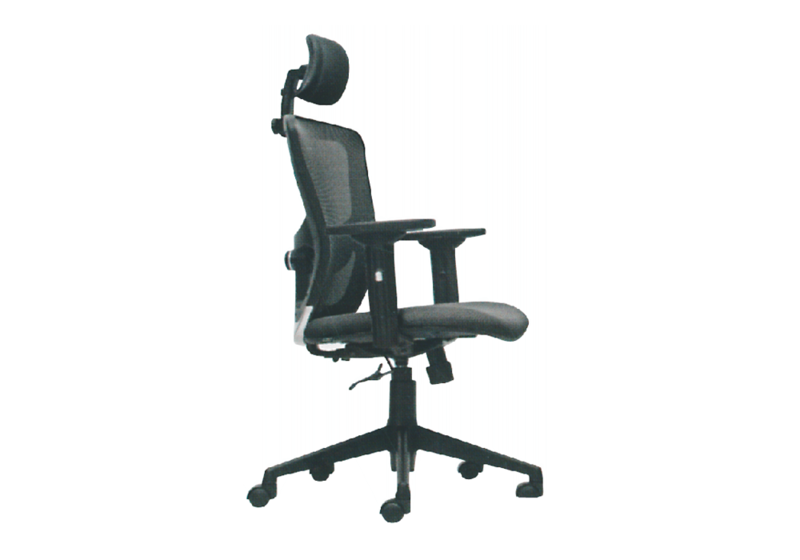 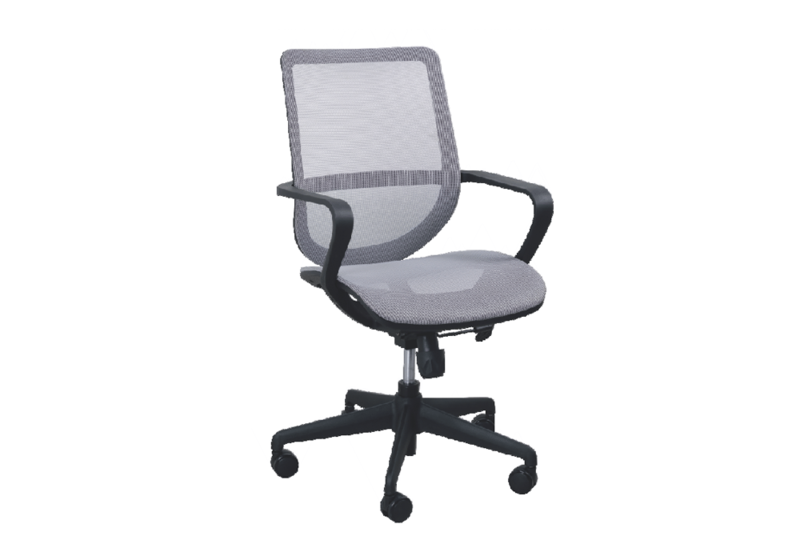 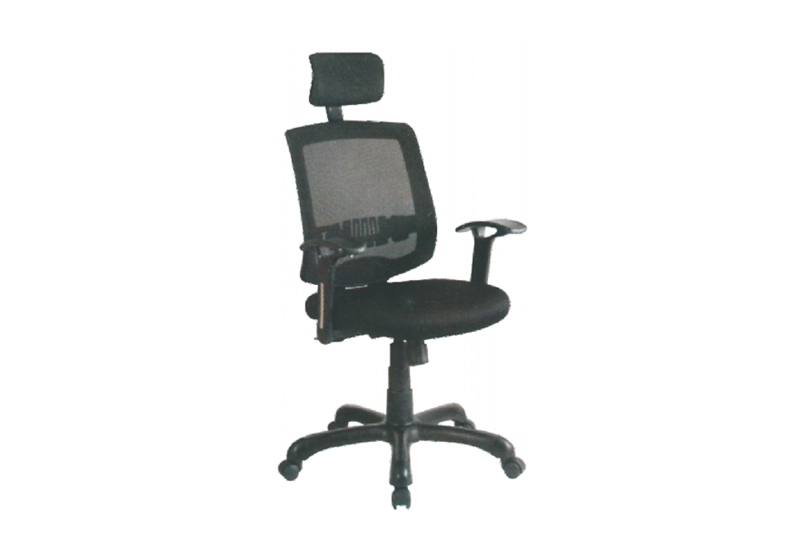 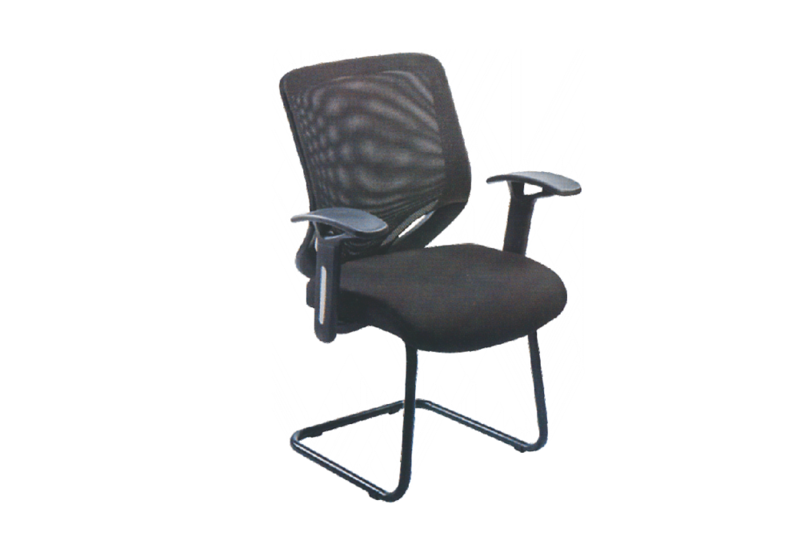 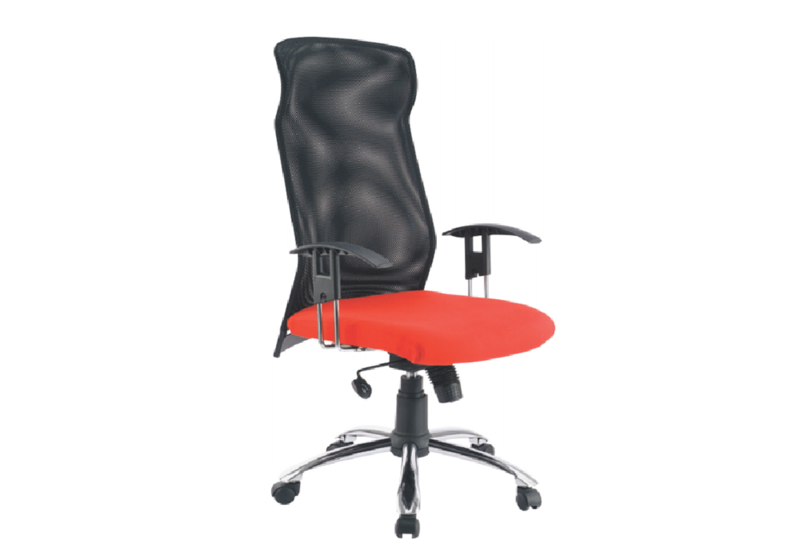 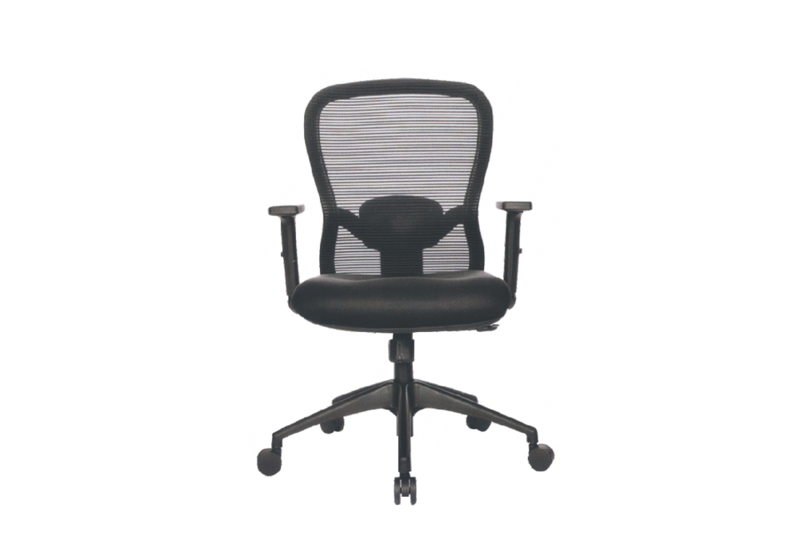 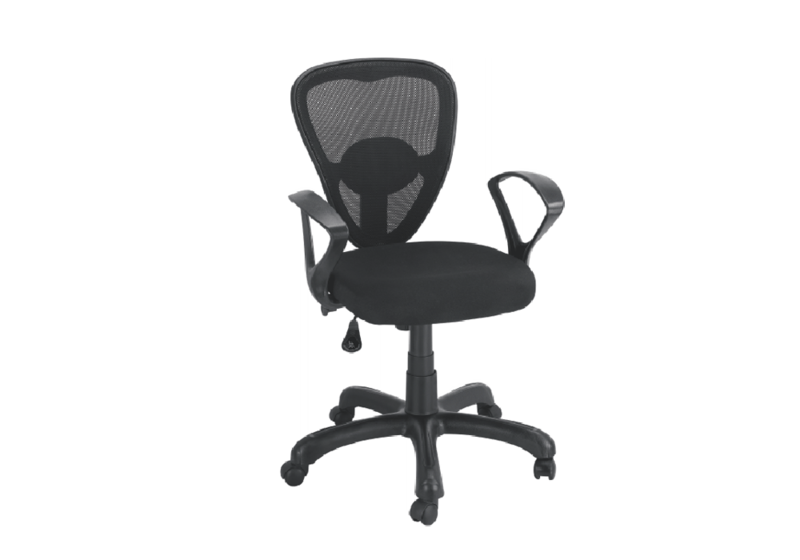 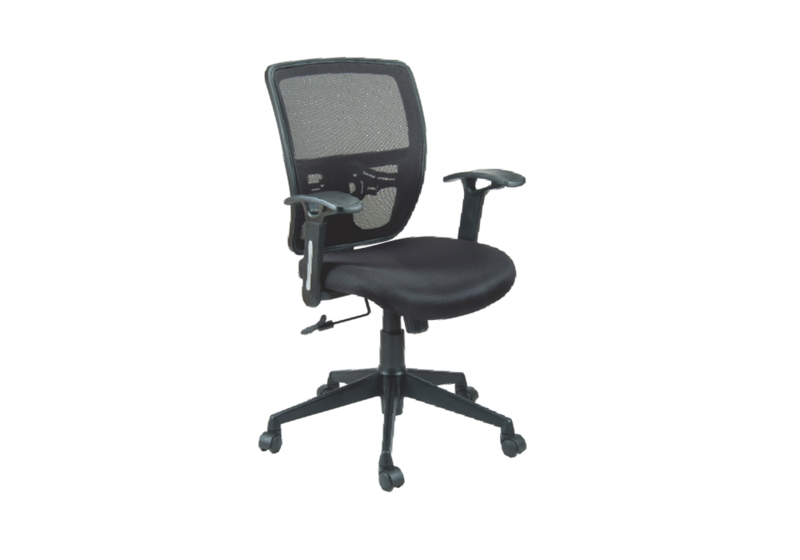 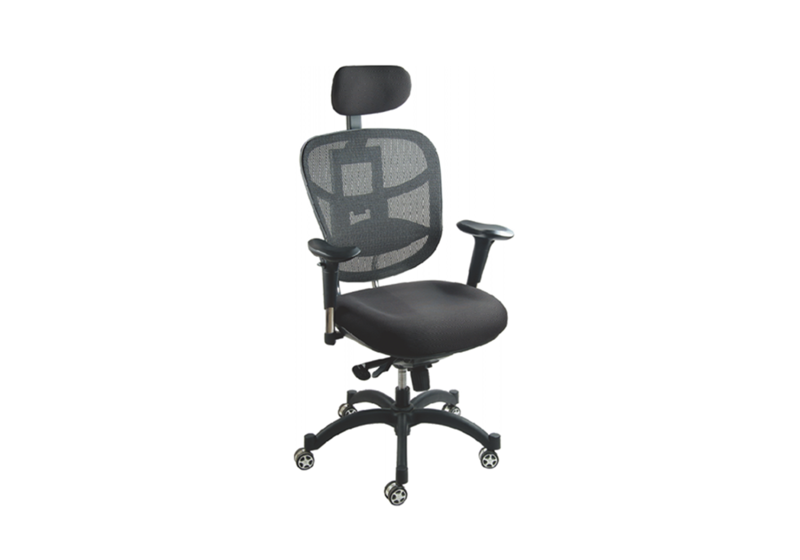 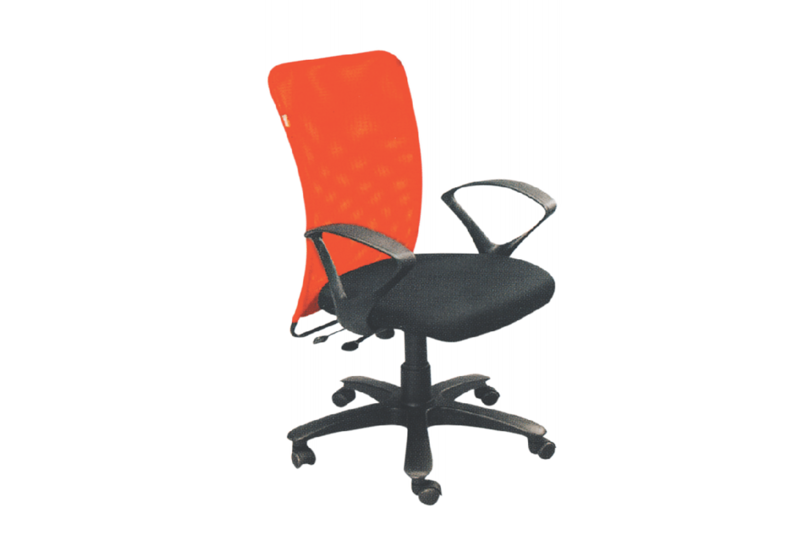 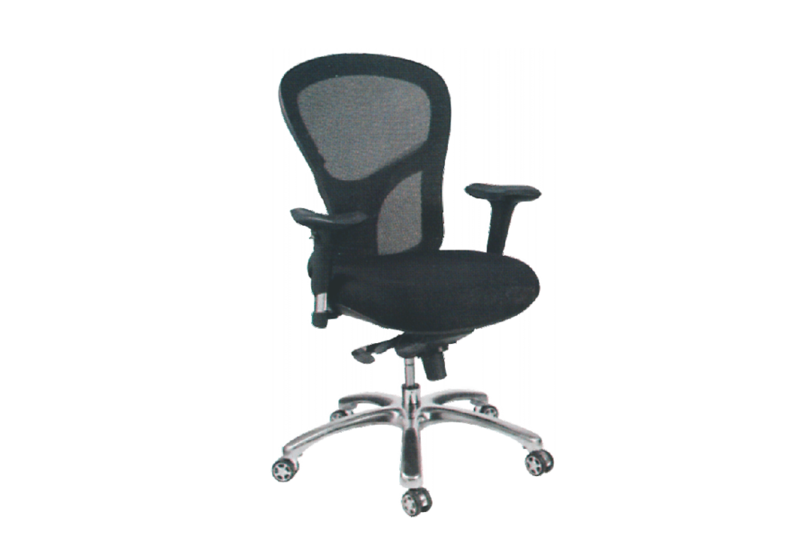 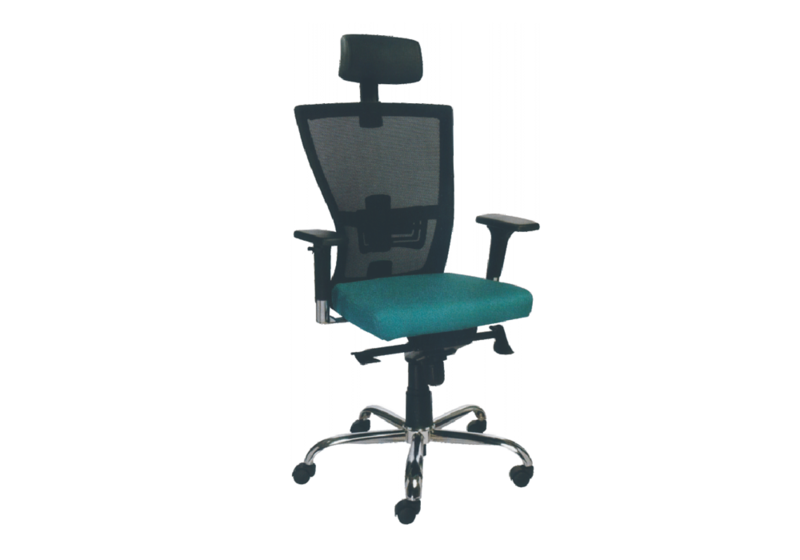 All the office chairs made in this series provide maximum comfort and optimum back support and are suitable for the office. 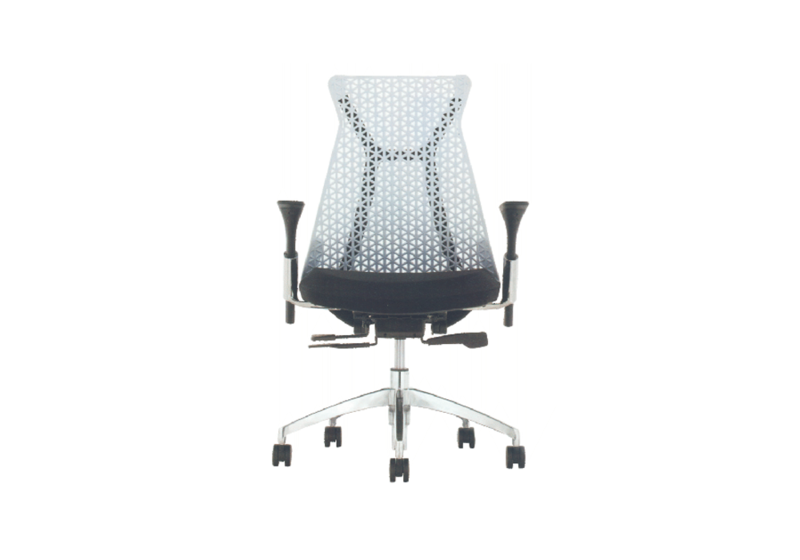 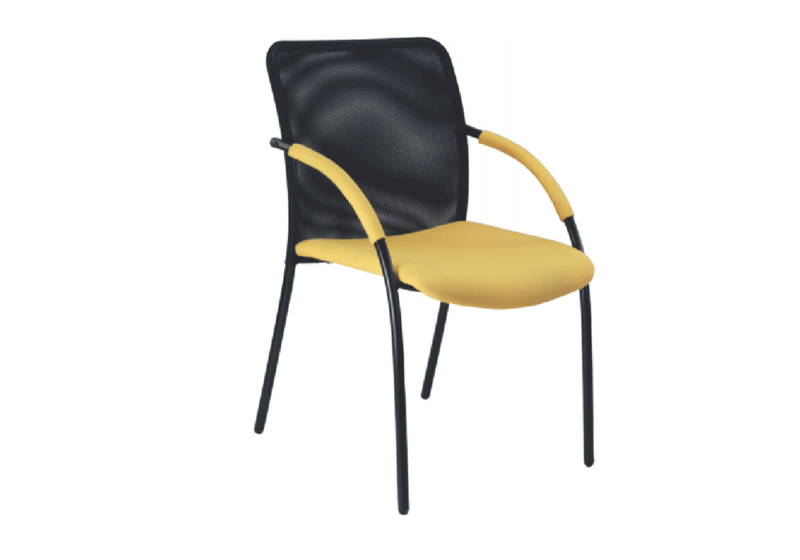 Every chair in the series is made up of durable material guaranteeing a long life. 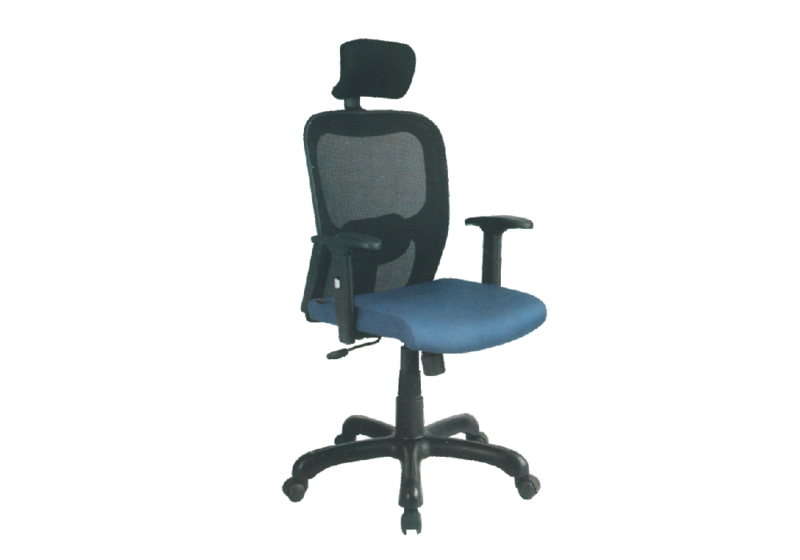 The series also makes available both stationary and wheeled chairs to suit your needs. 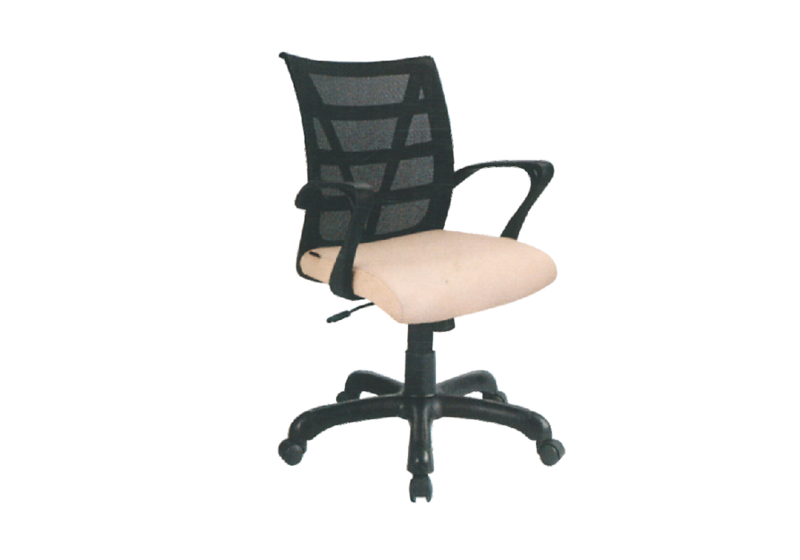 The sturdy yet comfortable back and neck support comes in various styles and designs to add a pop of modernity in the office space. 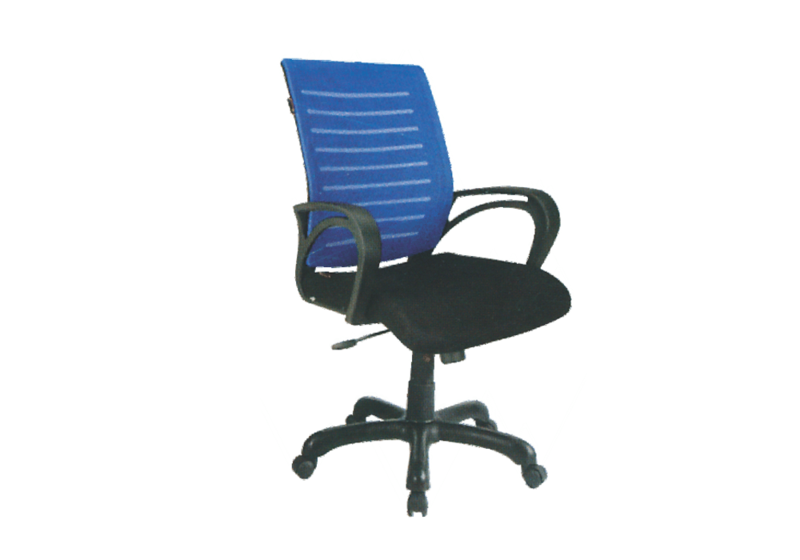 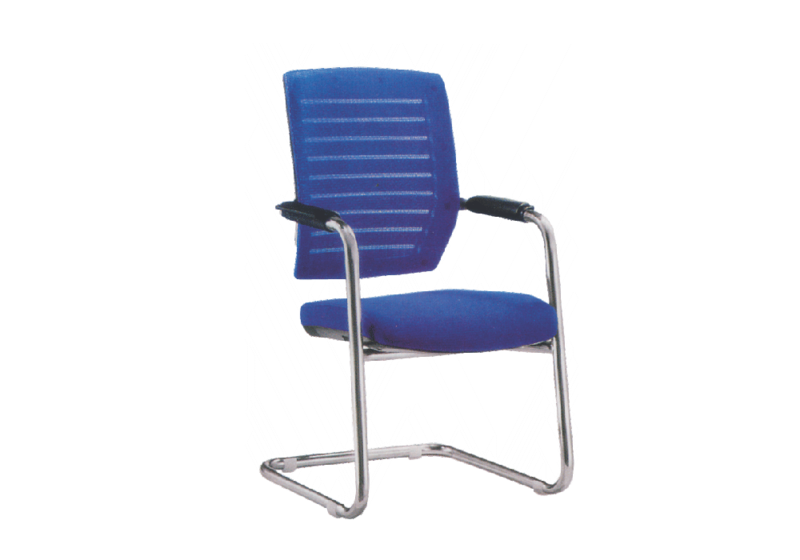 Buyers from Delhi NCR, all over India can choose comfortable and reliable office chairs of their liking.